As Unity Church, our purpose is to know, experience, and express God in Community. To celebrate the presence of God and nurture spiritual growth through prayer, inspiration, education, service and fellowship. We honor all pathways to God.  Unity Church of Beaverton is a vibrant center ever expanding in consciousness. We are a diverse community of spiritual and philosophical thinkers, dedicated to growing as individuals and families through the active application of Unity principles and other Truths.